Payment options include cash, credit (American Express, Discover, Mastercard, Visa), Medicare, Medicaid, and some insurance. Credit card fees apply. Please bring picture identification and all insurance cards to the clinic. Oakland County Health Division participates in the Vaccines for Children Program which offers vaccines at no cost for eligible children up to 18-years-old. No one will be denied access to services due to inability to pay; there is a discounted/sliding fee schedule available. 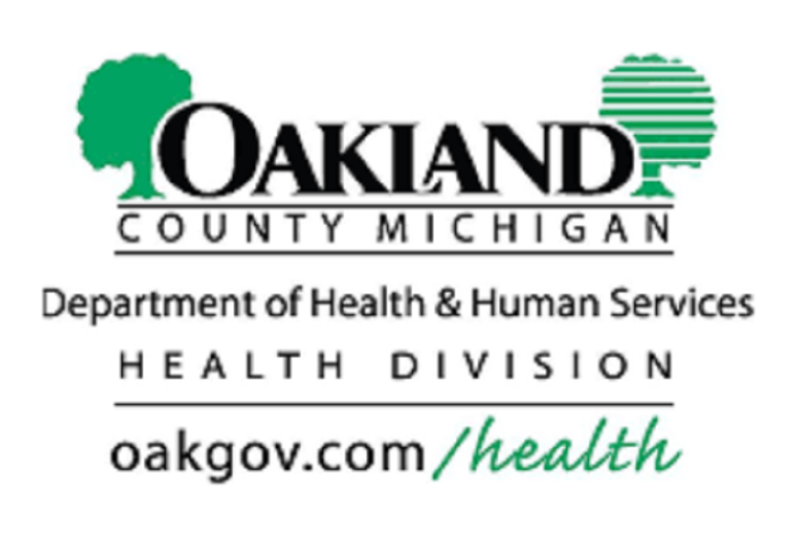 For up-to-date information, visit www.oakgov.com/health, follow the Health Division on Facebook, Twitter, and Pinterest @publichealthOC, or call the Health Division’s Flu Shot Hotline at 800-434-3358. Nurse on Call is also available to answer questions at 800-848-5533.